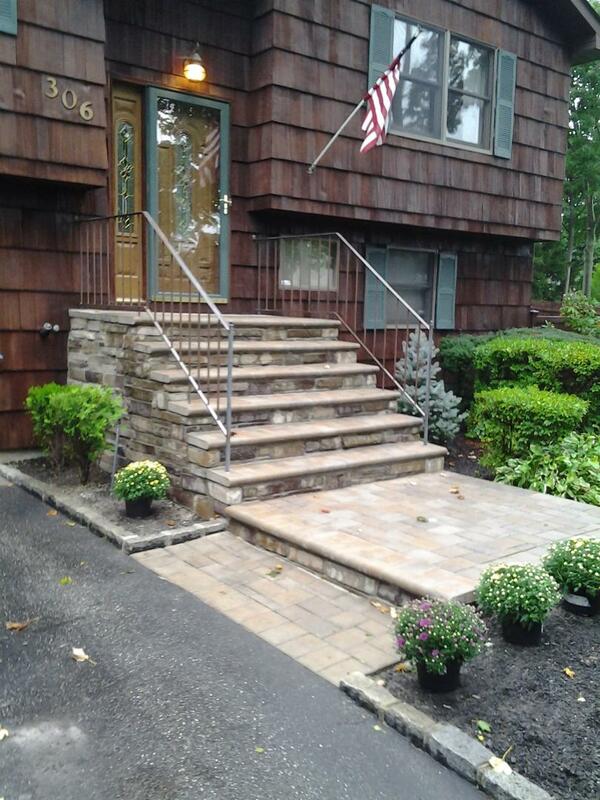 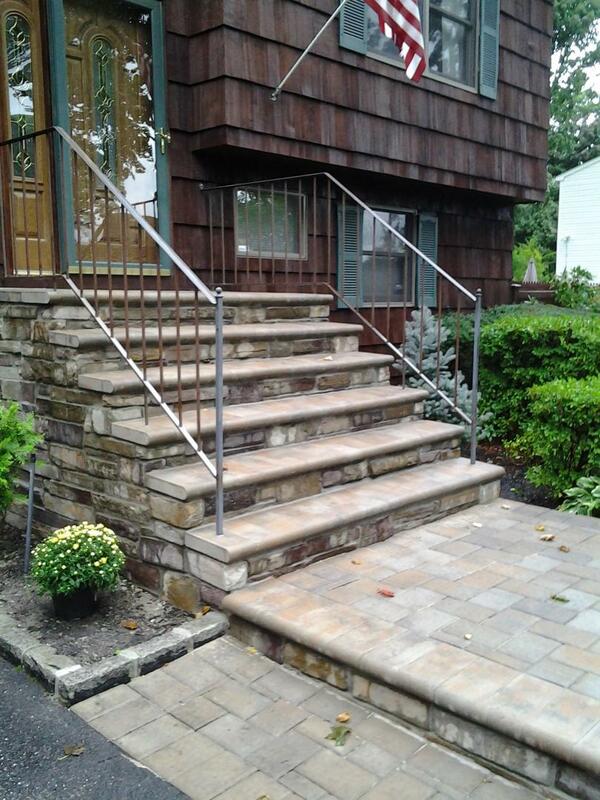 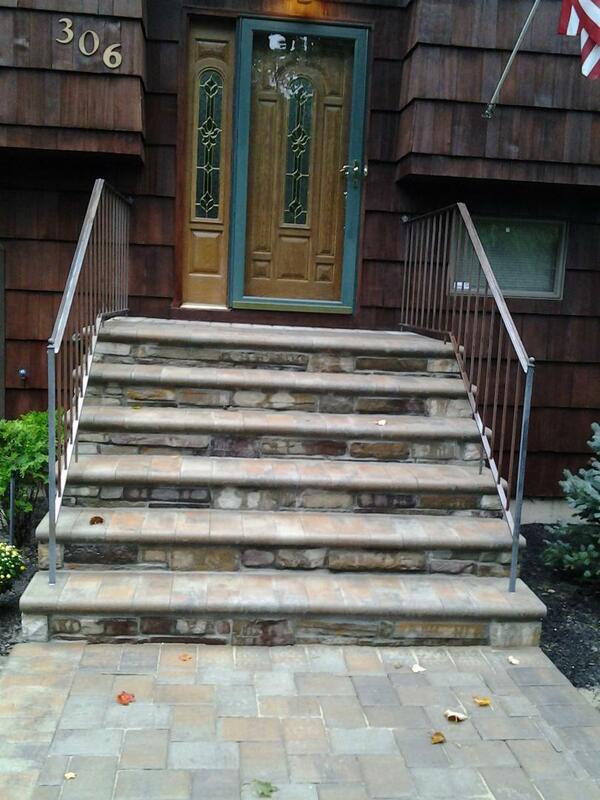 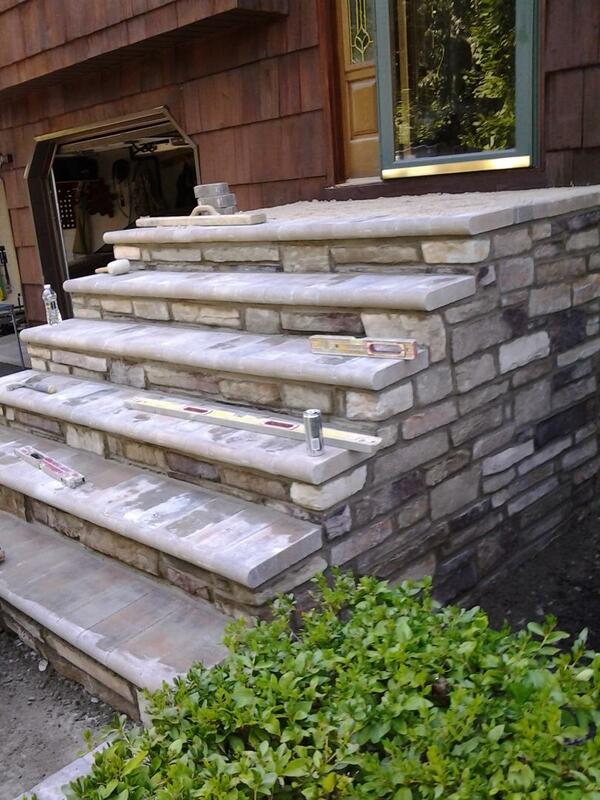 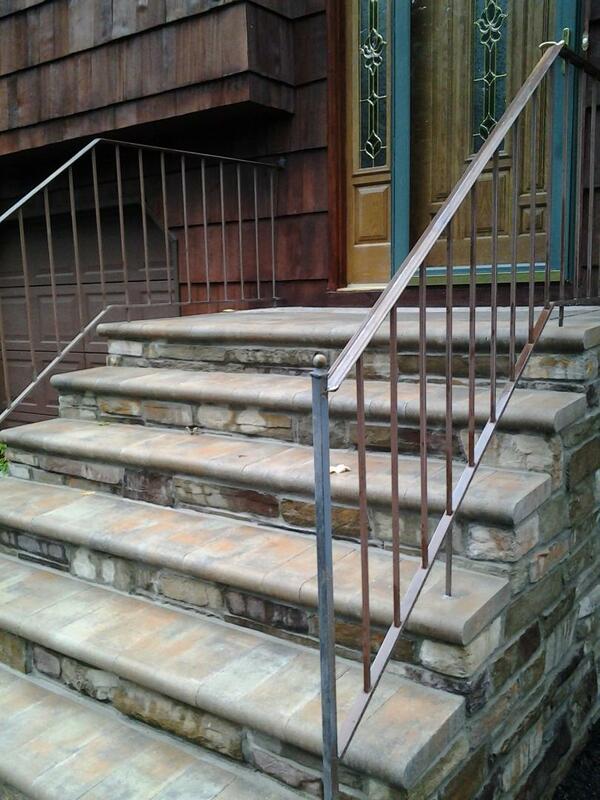 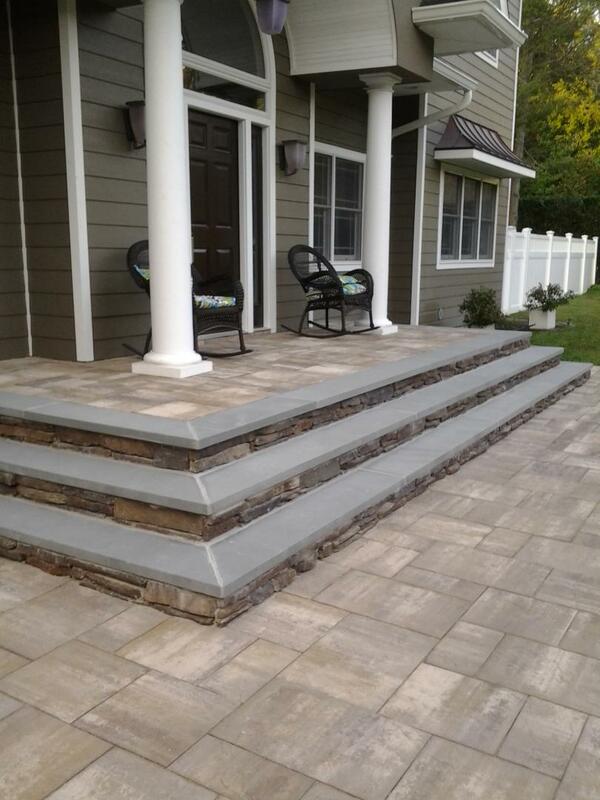 If you want to improve the looks of your property with highly elegant steps and stoops, contact us at J & K Masonry Corp.
We are experts in the business and customers trust us to deliver services of unmatched quality. 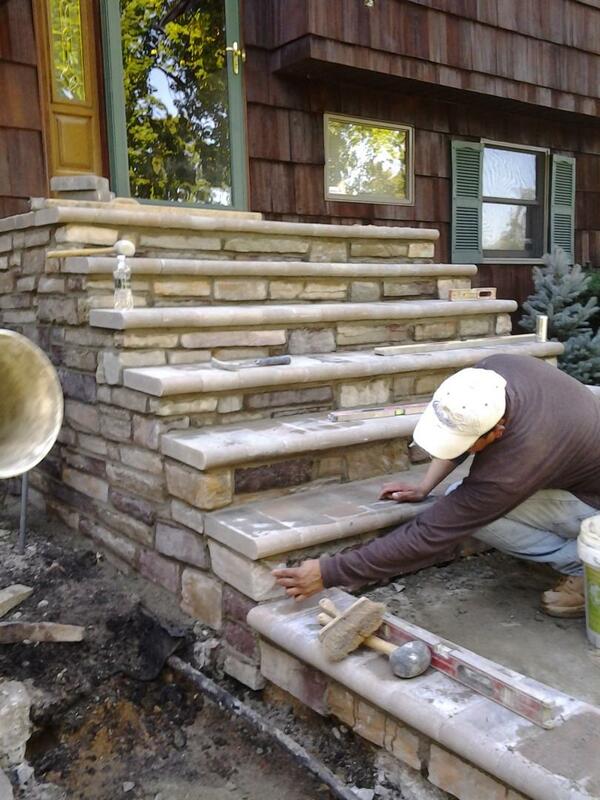 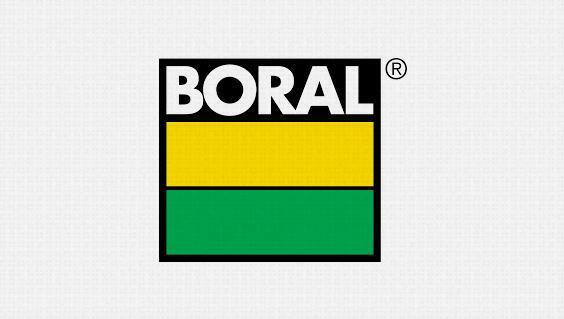 We employ extremely experienced and skilled workers who strive to deliver perfection on every occasion. 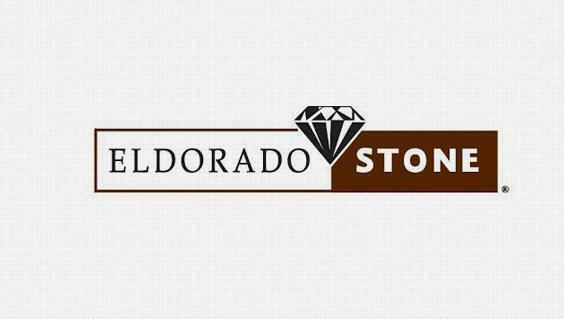 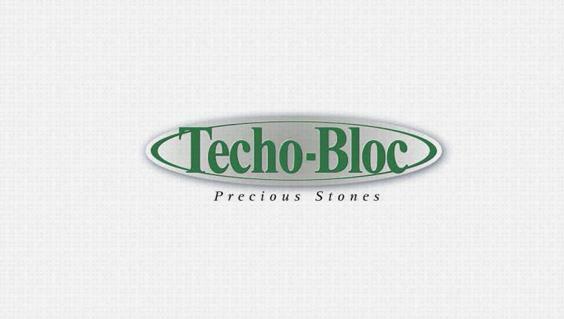 Moreover, for all our projects, we use material from leading stone manufacturers only. 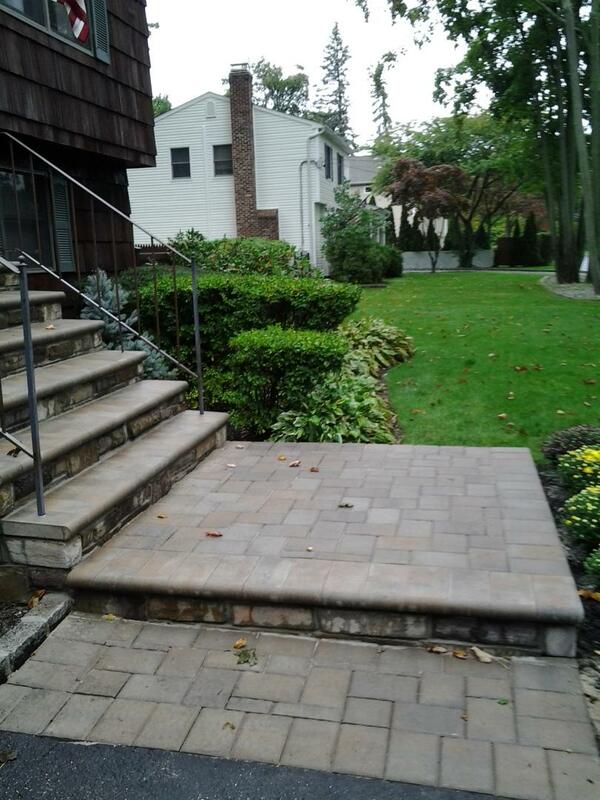 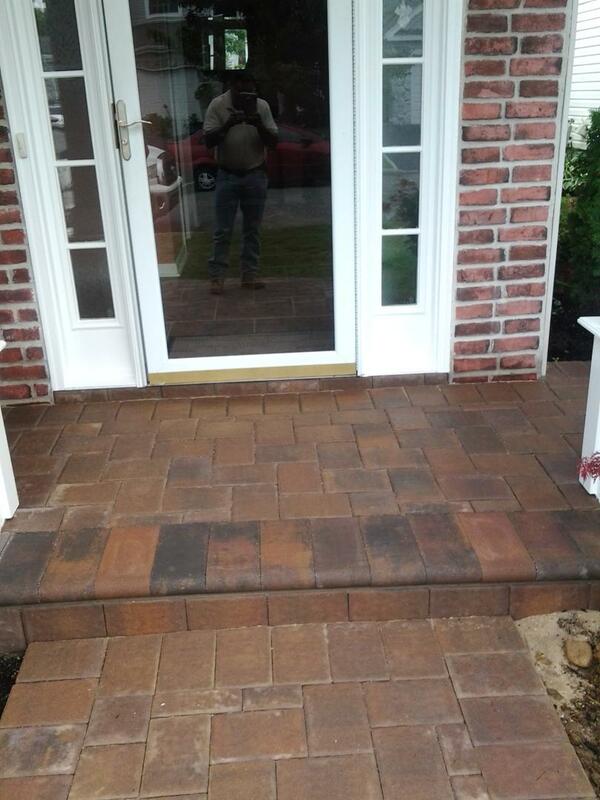 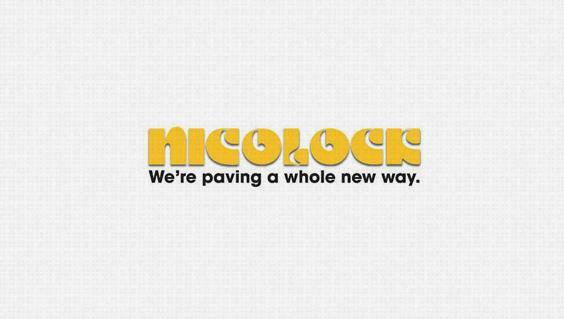 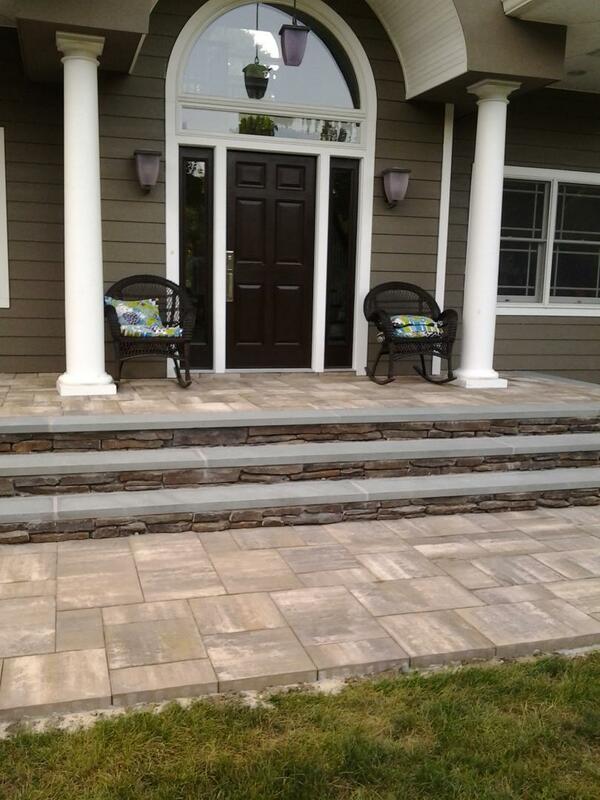 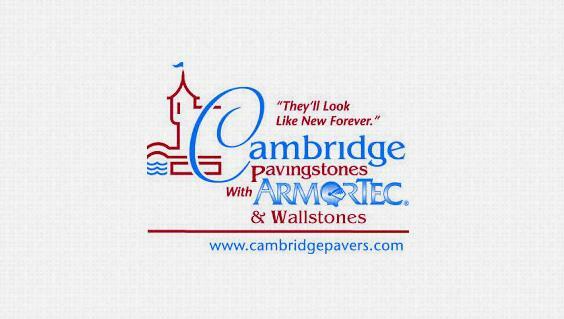 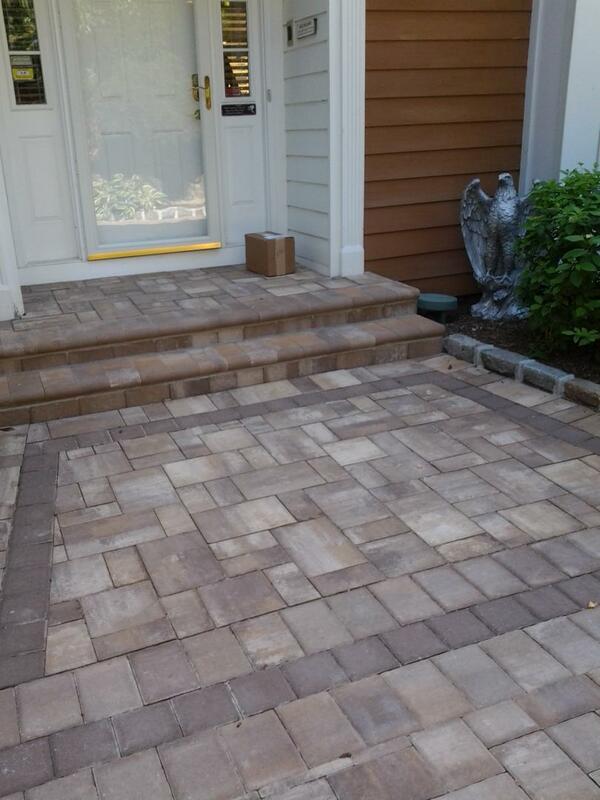 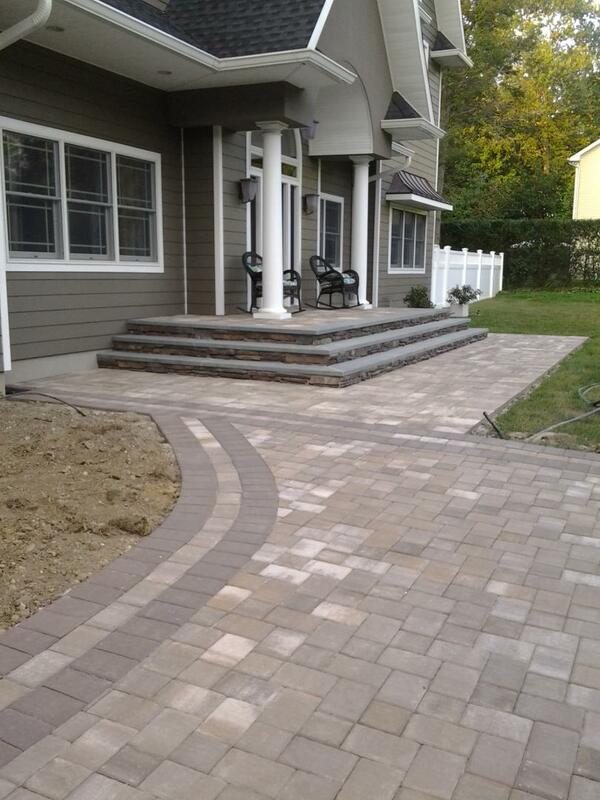 We work with big brands like, Cambridge Stone Pavers, Nicolock Stone Pavers and Techo Bloc Stone Pavers. 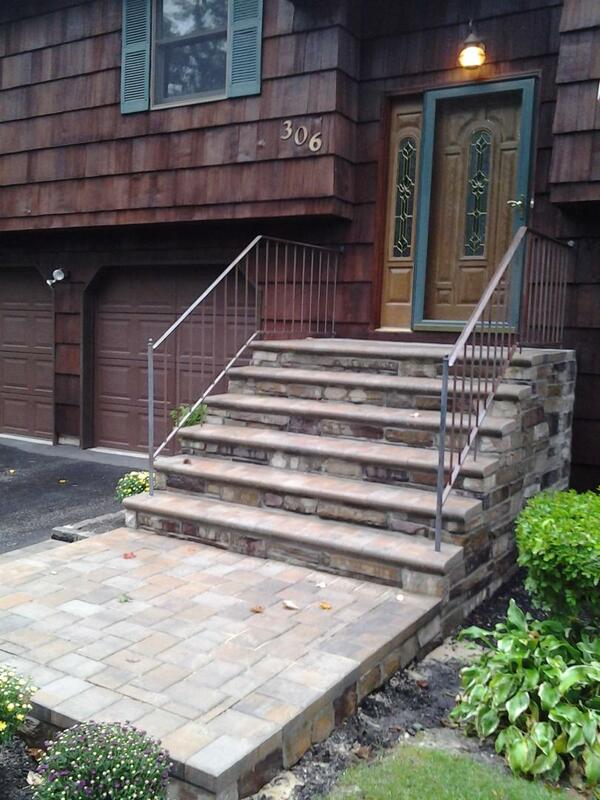 We also construct structures with Bluestone slate and old fashion bricks. 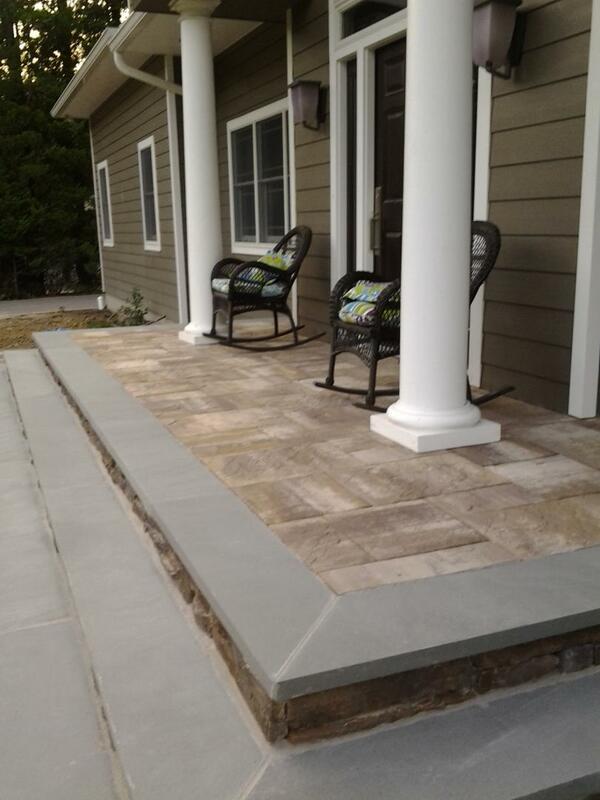 For all your requirements in masonry services – be it for the construction of steps, driveways or retaining walls – choose only J & K Masonry Corp.